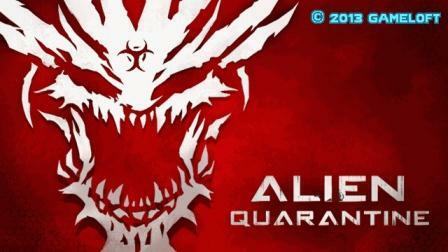 Alien Quarantine (by Gameloft) — Mobers.ORG — Your Daily Source For Mobile FUN! 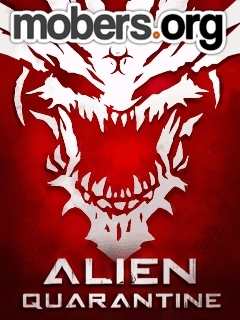 Live your most frightening nightmare as you're forced to fight endless hordes of spaces horrors to survive. 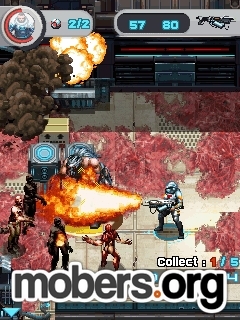 As a desperate mercenary, you must overcome a wide range of daunting challenges both inside a spaceship and on a burning red planet. 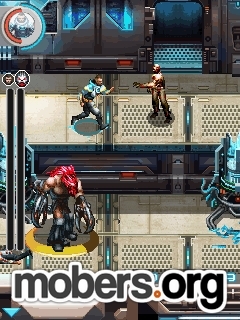 Unlock powerful weapons, and let the fear envelop you through impressive rendering of light and shadows. And remember, you never know what's hiding in the dark. 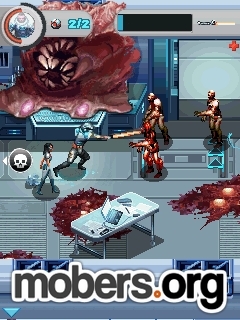 - Chilling horror game for your mobile. 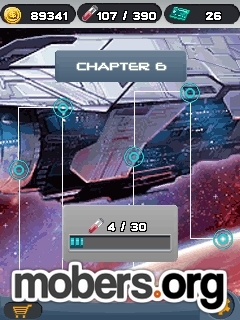 - Detailed game world: the abandoned space ship and rather inhospitable planet. - The atmosphere of chilling horror: Beware of every shade - who knows What's hidden? - Breathtaking job on many levels. 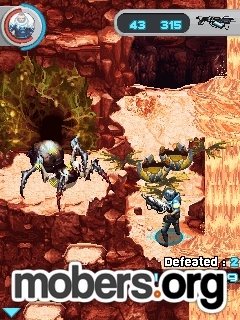 - A variety of weapons - with him you are not afraid of even the most terrible enemy!